Ebooks are always made of pixels. Variety is provided by their ability to be interactive, to move and change and react. But there isn’t much variety in the actual material of ebooks. 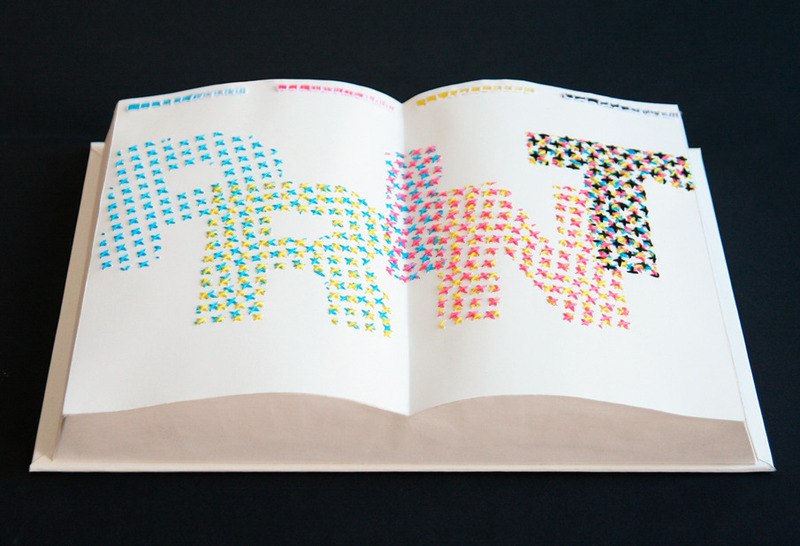 Physical books, on the other hand, have the freedom to experiment a little bit more. 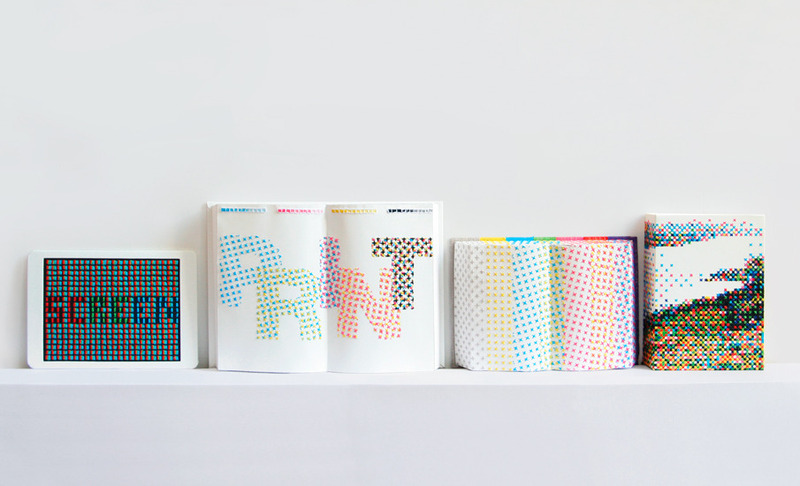 And as more focus turns to the physical book as an objet d’art, designers are having more fun with their materials. 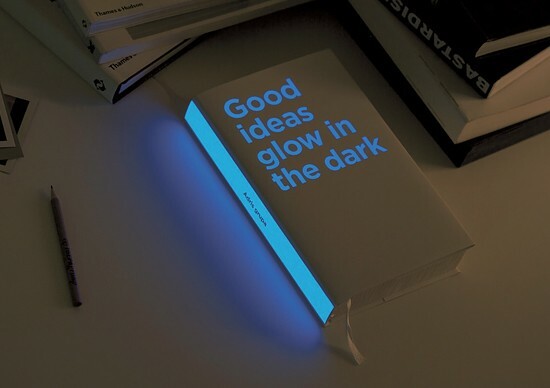 Designed by Elizabeth Perez (see her portfolio), who describes her simple design: “The book’s spine is screen-printed with a matchbook striking paper surface, so the book itself can be burned.” I especially like this because it almost challenges the reader to burn the book, which is a disturbing idea, and in doing so really uses material to make the book’s ideas come to life. 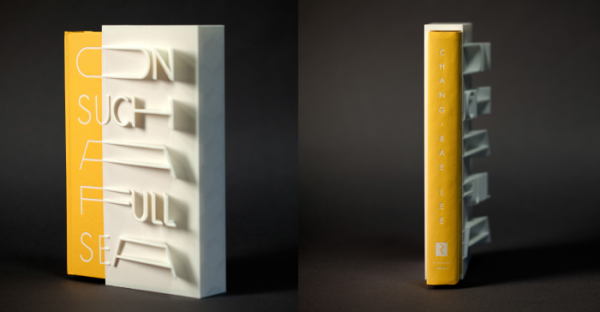 Designed by Helen Yentus and MakerBot. 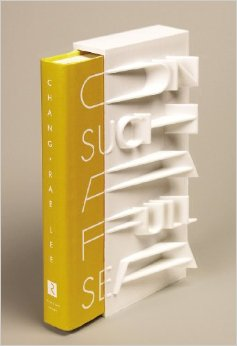 Award-winning author Chang-rae Lee’s new novel “On Such a Full Sea” debuts with a striking, 3D-printed slipcase. Only 200 of these custom 3D slipcases will be sold, with the signed limited edition hardcover books. 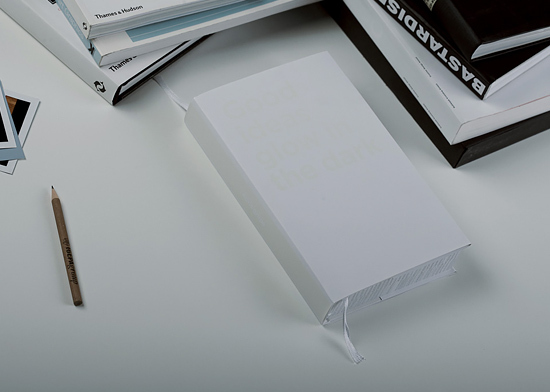 Report designed by Bruketa & Zinic for Adris Group. 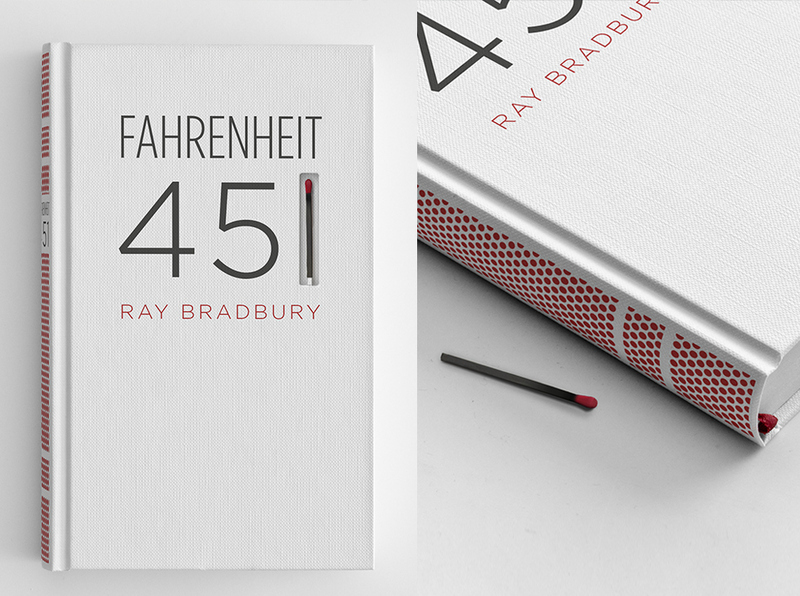 Like the Fahrenheit 451 matchstick design, the materials of this book cover are a direct embodiment of what it’s trying to say. 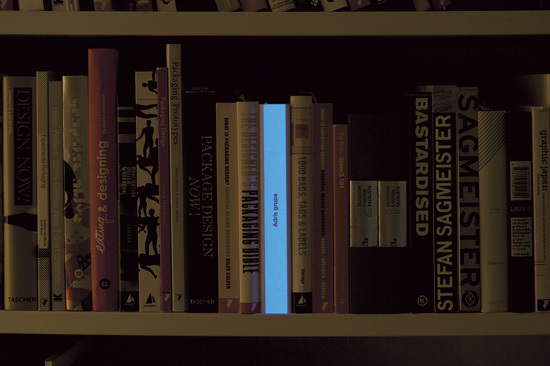 And I’m sure this unusual design choice helps the book stand out on the shelf! I’ve also seen the delightful tactility of embroidery used in the Penguin Threads series I wrote about in Awesome Children’s Book Cover Design 2. 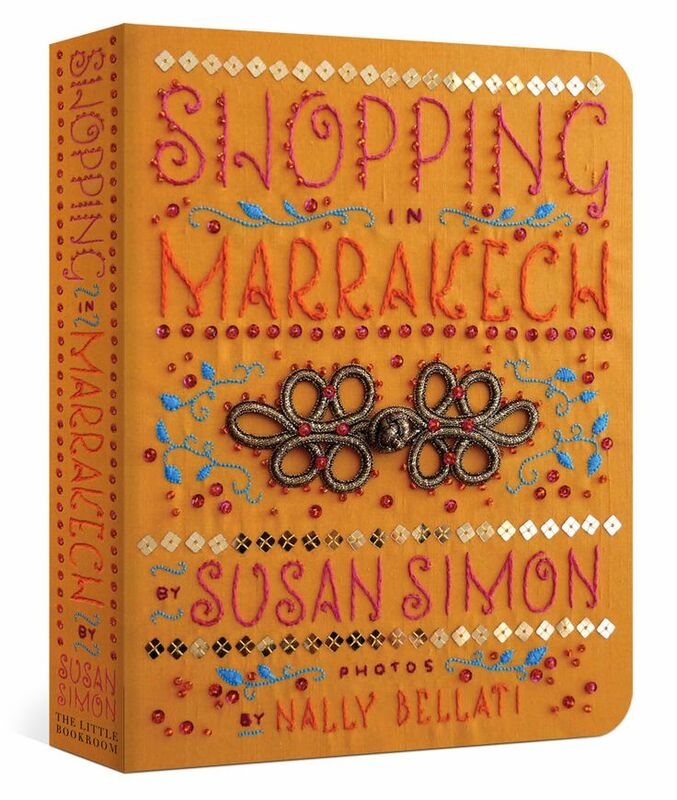 This last example comes from when books were so expensive to make that they really were objets d’art, although this one is particularly unusual.. 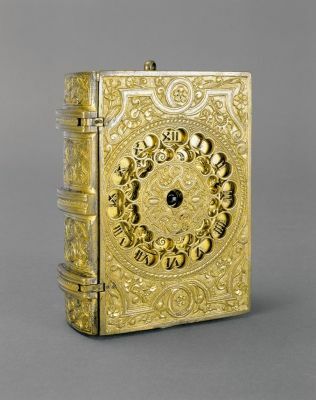 This traveling clock in the form of a book was made in Europe, ca. 1576.